Qualcomm and Renault, today announced a Memorandum of Understanding (MoU) concerning their cooperation on the WEVC London trial and preliminary studies of the integration of Qualcomm Halo WEVC technology into some Renault vehicles. Renault will also join the London trial steering committee. 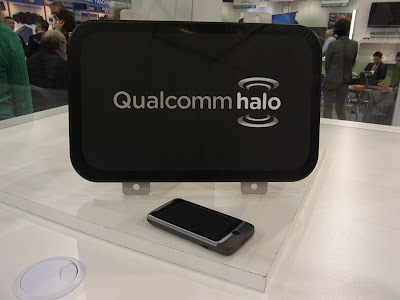 Qualcomm announced in November 2011 a Wireless Electric Vehicle Charging (WEVC) trial in London to commence in 2012 that is supported by a cross section of stakeholders from government departments and agencies, to commercial and private sector enterprises. The objectives of the trial are to evaluate the commercial viability of wireless EV charging and gain user feedback on the use of WEVC enabled vehicles.